Sun Chemical is a leading producer of a broad portfolio of cosmetic pigments, including classical FDA certified organics, inorganics, certified dyes, pearlescents, dispersions, and synthetic mica pearls. Sun Chemical offers pigments that span the rainbow of colors as well as blacks, whites, metallics and pearlescents. 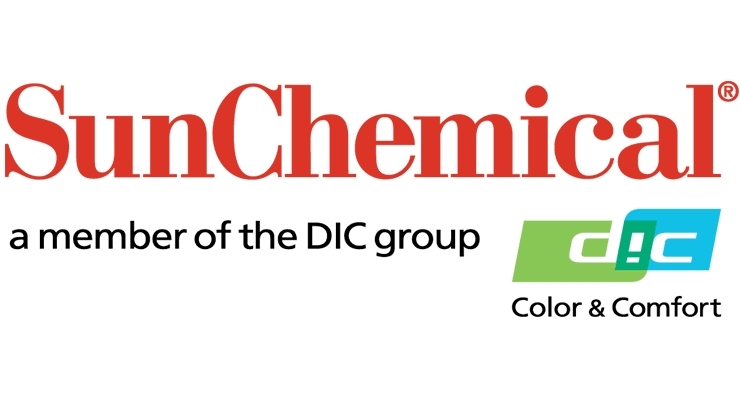 Together with its parent company, the DIC Corporation, Sun Chemical has annual sales of more than $7.5 billion, 17 research and development centers, and over 20,000 employees. Recognized as a leading source of innovation, Sun Chemical was the first to bring synthetic mica pearls to the cosmetic market and the first to introduce effect pigments that allow for bold colors without the need for grinding or milling. Sun Chemical is a leading producer of a broad portfolio of cosmetic pigments, including classical FDA certified organics, inorganics, certified dyes, pearlescents and dispersions. Sun Chemical offers pigments that span the rainbow of colors as well as blacks, whites, metallics and pearlescents. Sun Chemical develops solutions tailor-made to meet the unique needs of each individual cosmetic customer while complying with the most stringent global regulatory standards. Compliant with all global regulations governing their intended use, the wide range of bright and bold colors from the SunCROMA line offers a vast portfolio of chemistries and color spaces for not only all decorative cosmetic applications, but also skin care and personal care products. Designed to fit with future trends and help designers formulate unique color and effects, Sun Chemical’s SunSHINE line of pure synthetic mica-based pearlescent pigment colors range from silver and gold metallic effects to bright, sparkling accents in green and blue. SunSHINE pigments provide some of the lowest residual heavy metals levels available in the market, and their transparency, luster, chroma, broad range of particle sizes, and smoothness make them ideally suited for use in all finished product formulations, including effects that can take skin and hair care formulations from bland to bold. The next generation of INTENZA combines certified organic colorants with synthetic mica substrate, resulting in remarkable hue and chroma without the need for intense grinding and milling. These pigments are free of additives and preservatives with heavy metal specifications that surpass global regulatory requirements. Take your cosmetic formulations to the highest level of purity with SunPURO Oxides. These synthetically manufactured oxides carry the most stringent heavy metal specifications, and surpass all global regulatory requirements. These premium ECOCERTregistered and COSMOS-approved products provide pure, warm colors while giving your customers a level of quality assurance that can only be achieved with SunPURO Oxides.